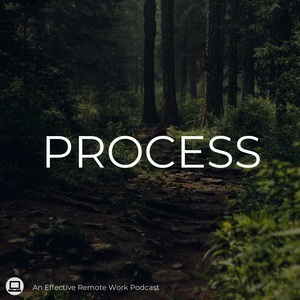 13 episodes of Process since the first episode, which aired on January 21st, 2019. Justin gives an update on how he's liking the Bullet Journal after using it for a week. Justin finds himself in a task management (and life) crisis, switches up the show format for the short term, and discusses his options for nuke and paving his system. This week, Justin talks through the thought process of picking (or changing) a task manager. Guild member @BrianP has a question we dive into this week: how do you best pick your daily most important tasks? Justin discusses how we productivity enthusiasts (including himself) can verge on the line of being over-productive and some strategies to avoid it. Justin gives up on Scrum for OmniFocus, abandons his pursuit of a more full reference system, and gives an update on his struggles with margin. Justin discusses four main strategies to consider when approaching building a productivity system in the corporate world. Justin shares some strategies managers (and corporate employees) may find useful for their productivity systems in the corporate world. Justin wrestles with how to implement margin and discusses some of the ideas he's reviewed to do better to implement it in his life. Justin explores the definition of productivity, how it needs to change, and what we can do to better define productivity for ourselves (hint: it has to do with our definition of success).